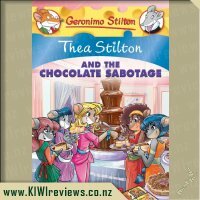 Holey cheese -- my sister, Thea, was in danger! 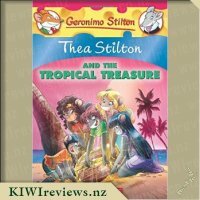 She had traveled to Easter Island in search of a secret treasure, and now she needed my help. 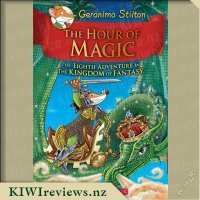 There was no time to lose! 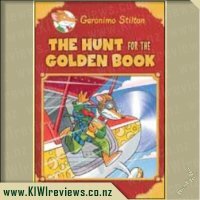 My friends and I hopped on a plane to begin our search, aided by a map and a mysterious riddle. 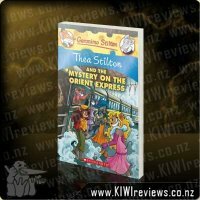 What an exciting adventure! 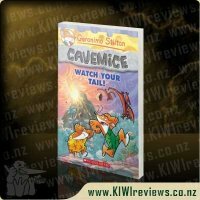 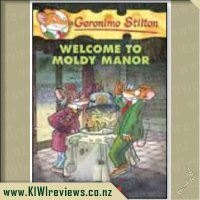 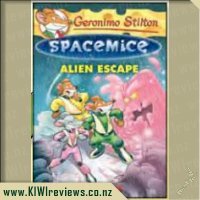 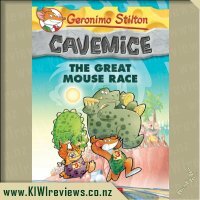 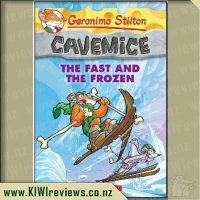 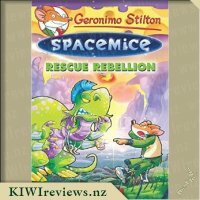 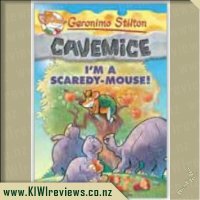 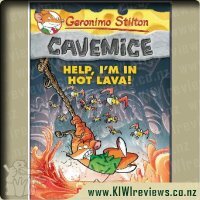 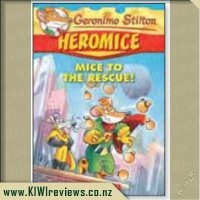 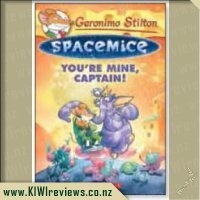 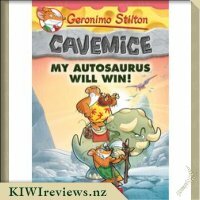 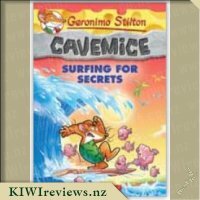 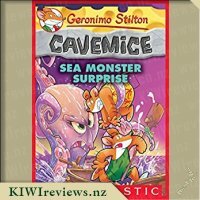 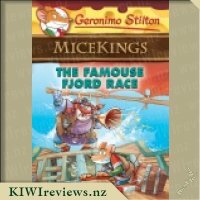 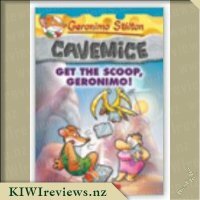 Rating: 7.5 Geronimo Stilton Cavemice #3 - Help, I&apos;m in Hot Lava! 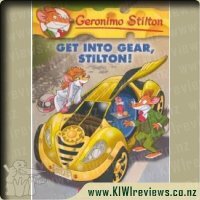 Geronimo Stilton is a well loved character in our household. 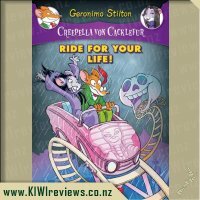 He is our go to when we are in need of a good laugh and exciting adventure. 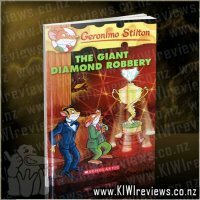 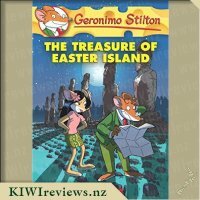 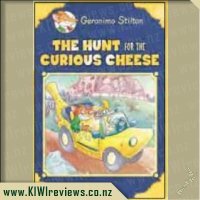 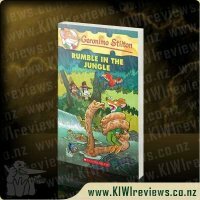 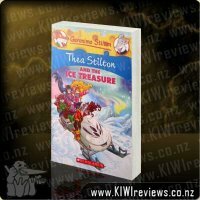 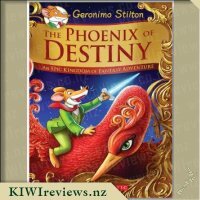 The Treasure of Easter Island is book #60 but don&apos;t let that put you off, as one of the things that I love about the Geronimo Stilton books in general, is their ability to be read as stand alone books. 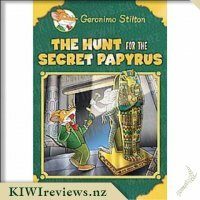 In this book Geronimo receives a letter saying that his sister is in danger on Easter Island after a treasure hunting trip. 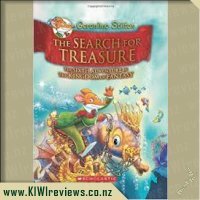 He along with some friends soon find themselves on their way to rescue her aided by a map and a mysterious riddle. 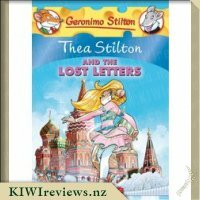 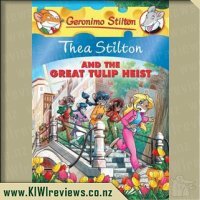 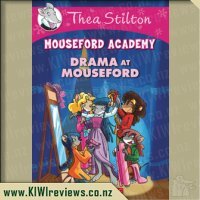 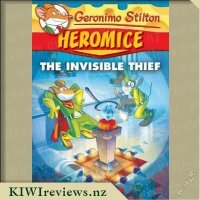 The story is a little slow to start compared to some other Geronimo Stilton books but I loved the mystery and detective work that went into figuring out the clues that Thea had left them with. 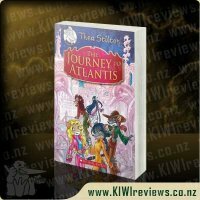 I thought it was the right mix of nonfiction and imagination and I loved all the extra little facts that are included - about the island, it&apos;s native people, culture, etc. 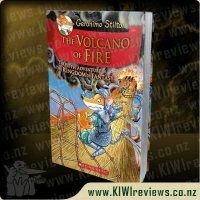 My son (age 8 years) wasn&apos;t sure that Easter Island was a real place so it lead to lots of interesting discussion - I like it when books have the ability to teach you something new. 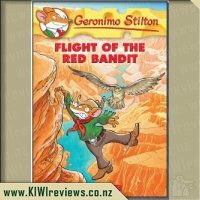 We have read a fair few Geronimo books but there were still characters that we were unfamiliar with in this book, which makes a refreshing change, as well as some familiar faces. 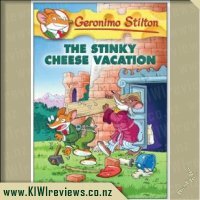 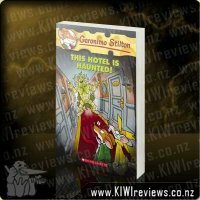 If you are not familiar with Geronimo Stilton, he is a total scaredy cat and doesn&apos;t try to hide the fact. 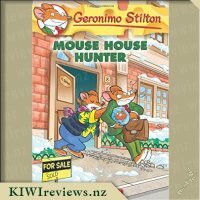 It&apos;s this aspect of his character that provides a lot of the humour in the story. 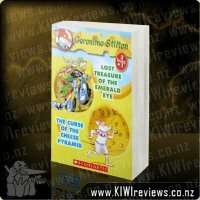 Now that my son is older, I&apos;m not such a fan of the differing fonts, colours and texts. 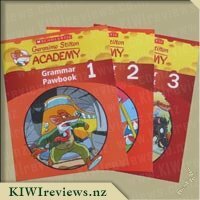 I understand that they make the pages more visually appealing for younger readers but now that my son can read independently he finds some of the words hard to decipher because of it. 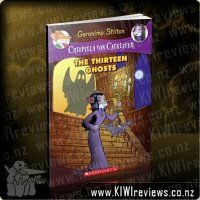 I found the chapters to be a good length and there are lots of detailed colour illustrations to look at. 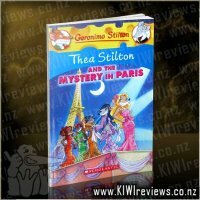 It&apos;s definitely a book that I can see us reading over and over again with something new to talk about each time. 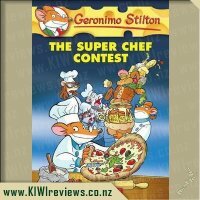 We are well and truly fans of Geronimo Stilton in our house and always get excited when new books come out in the range. 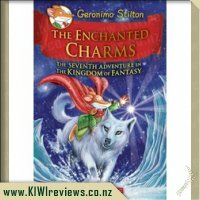 The style of the books remains familiar across all the books we have read so far. 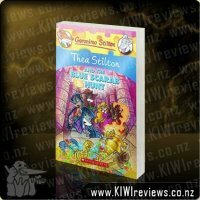 We enjoy the variety in the font size and colour to emphasise certain words on each page. 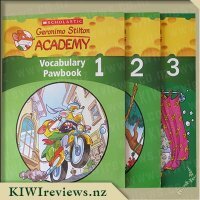 It makes it fun for children to look at even if they are not yet capable of reading the words by themselves. 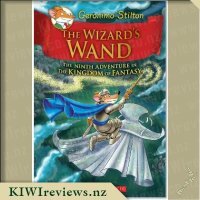 Mr 5.5 and I have been sharing the books for over a year now. 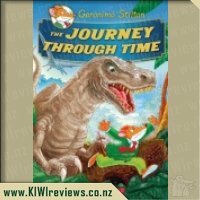 It is only just recently that he is able to read some of the words himself and last night he actually picked up &apos;The Treasure of Easter Island&apos; and began to read a couple of pages out loud. 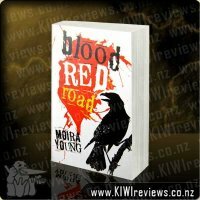 I was very excited. 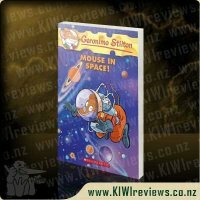 The love of the series of Geronimo Stilton books has encouraged him to read text which is over the reading level of most five year olds. 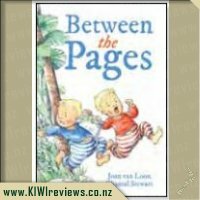 He is used to hearing the style of the writing and the types of words to expect as he has been listening to me reading the books for quite some time now. 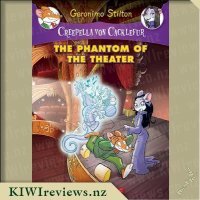 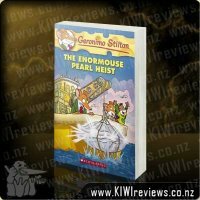 Although this is a stand alone story (as are the other Geronimo Stilton books), there are familiar characters in the book. 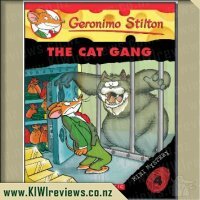 Yet again, we join Geronimo, Thea, Trap on an adventure. 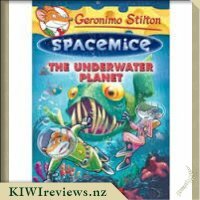 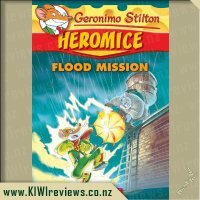 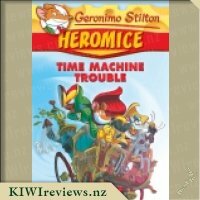 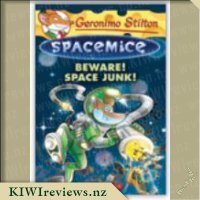 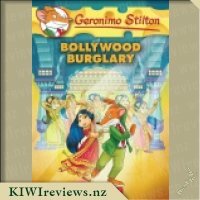 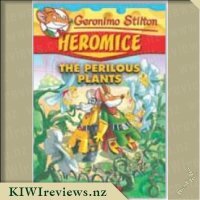 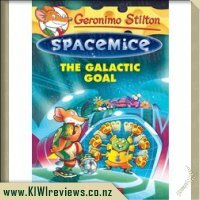 Just like all the other Geronimo Stilton books we have read, this one keeps the action moving and is lots of fun to read. 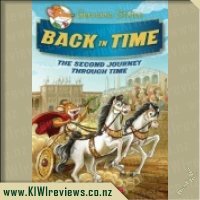 Each time we sat down to read a chapter or two, we found ourselves continuing as we didn&apos;t want to put the book down. 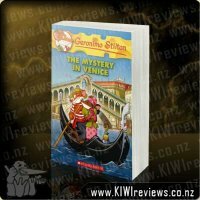 The book is based on fiction; however, there are a number of factual items intertwined with the storyline. 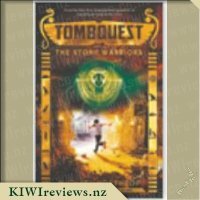 We learned a bit about Easter Island, ahu and maoi while reading the book. 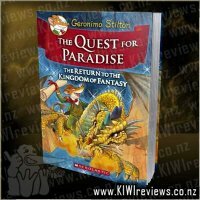 In order to extend Mr 5&apos;s knowledge, as well as my own, we did a bit of Google searching as we went along. 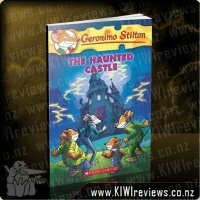 We did find that the snippets of facts within the book inspired the desire to learn a bit more. 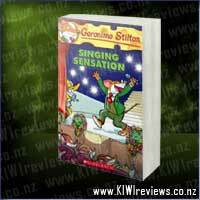 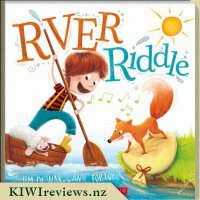 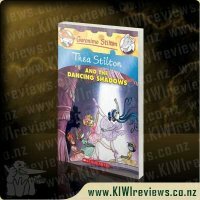 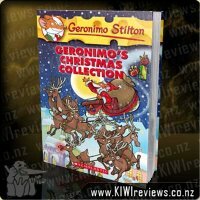 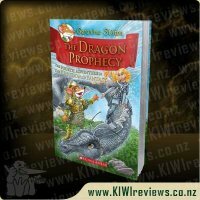 The illustrations enhance the reading experience and are bright and colourful. 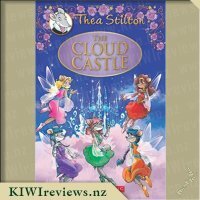 The expressions on the characters are portray a variety of emotions and feelings. 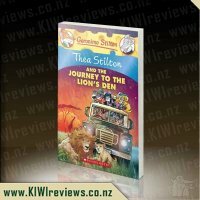 The children often take the time to look at them and make comments about them too. 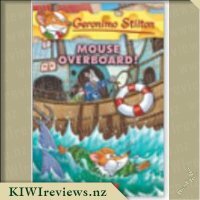 Yet again, a fabulous Geronimo Stilton book. 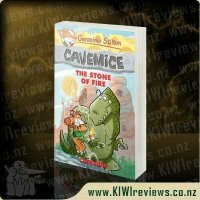 I would highly recommend reading them to your children, even if they are not yet ready to read them by themselves. 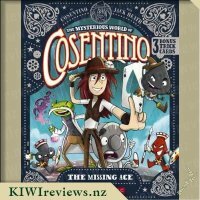 We started with our son when he was 4 and Miss 3 is starting to be interested too. 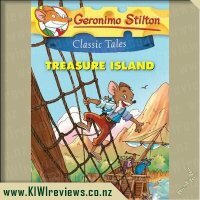 I know that Mr 5.5 will be reading these books by himself before long! 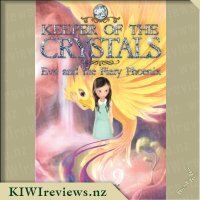 Alex and Ren&apos;s hunt for the Lost Spells takes them on a twisting and magical path, through false doors and deep into underground tombs where they discover that The Order is planning something bigger than they had ever anticipated.